ASUSTeK Computer Inc is one of the most popular manufacturer of computer hardware and electronics in the world, with its product line covering motherboards, laptops, tablets, smartphones, servers, routers and peripherals. 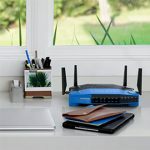 The direction that ASUS has taken over the years is to focus on consumer-type products (and it had great success with its Zenfone line, its laptops and some of its routers), but, recently, it has deployed some high end routers that may prove to be overkill for home users and more suitable for a small business environment. 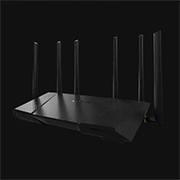 While home users will definitely appreciate the RT-AC68U and the more recent RT-AC87U, they may become feeling confused and even intimidated by the likes of the arachnoid ASUS RT-AC5300 and the two less powerful siblings, the gaming-focused RT-AC88U and the tri-band RT-AC3200. And I’m not talking only about these devices’ size or appearance, but the whole spectrum of features that most people won’t ever have the chance or the knowledge to use. 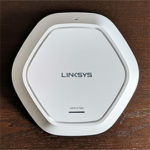 And this statement is truest for the RT-AC3200, because a tri-band router won’t really have a faster throughput, but will have the advantage of properly handling a large number of devices connected to the wireless network (thanks to the extra 5GHz signal). Although the ASUS RT-AC88U is considered to be the successor of the RT-AC87U, in terms of design, the ASUS RT-AC3200 has a lot more in common with it, featuring basically the same case as the RT-AC87U, but of slightly larger proportions. This means that we get the familiar dynamically shaped body, with a black matte finish covering most of it, except for two protruded sections that mimic a diamond-pattern texture. 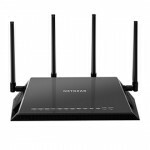 ASUS clearly took inspiration from its previous RT-AC68U (for the diamond pattern) and from the competition, the Netgear Nighthawk series (for the overall look). The footprint of the RT-AC3200 is quite large, measuring 11.41 x 7.40 x 2.28 inches, which is an unpopular decision considering that the manufacturers have already started to make networking devices as small as possible, but understandable if we take into account the powerful hardware that needs to maintain a proper temperature. 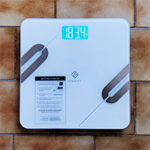 Furthermore, the RT-AC3200 weighs 2.25 lbs, so, along with its large body, it should ensure a proper stability when positioned flat on a surface. If you don’t like the idea that the router would occupy a large portion of your desk, you also get the option to wall mount it. 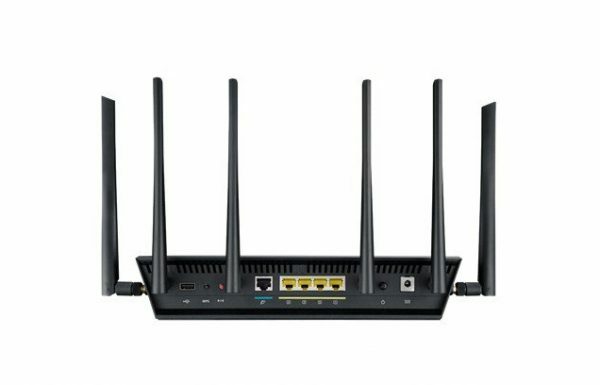 If you turn the router upside-down, you will notice that there aren’t many differences between it and the RT-AC87U: the feet are significantly larger and there are a lot more vent holes (the higher feet should help with the ventilation). Also similarly to the RT-AC87U, you get a label with printed info (MAC address, Serial number) in between the two holes for wall-mounting. The top of the device is home to the ASUS logo and on the front edge, there is the usual array of LED lights responsible for Power (if it’s flashing slow, it means that it’s in Rescue mode), for the 2.4GHz and the 5Ghz radio (if the LEDs are flashing, it means that the router is either transmitting or receiving data through a wireless connection), for the four Ethernet RJ-45 10/100/1000 LAN ports, for WAN and WPS (if it’s flashing, it means that the WPS verification process is activated). When I reviewed the ASUS RT-AC87U, one of the annoyances was the fact that you couldn’t see the LEDs, you had to pick up the router and look from above to see the status of your system. Fortunately, this problem has been remedied to a certain degree, because now the LEDs protrude a bit, making them a lot more visible. Underneath the LED lights, a bit on the left, there are two large buttons, one for turning the LED lights On or Off and the other for to turn the WiFi On or Off. Also on the front, but a bit on the right, there is a large removable flap and underneath it you can access a USB 3.0 port. 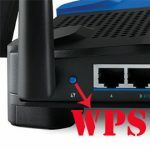 On the back of the router, you can find a USB 2.0 port, a WPS button (that launches the WPS Wizard), a Reset button (that resets or restores the router to the factory default settings), a WAN port, four Ethernet LAN ports, a Power button and a Power DC-In port. 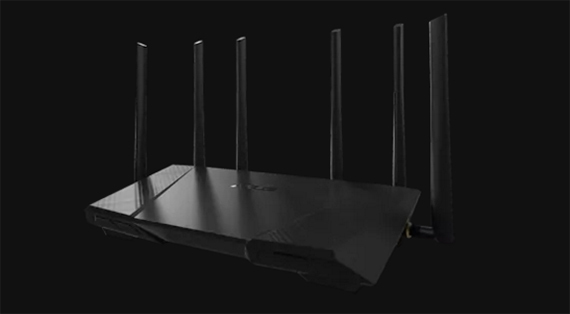 Also from the back of the RT-AC3200, there are four antennas that could compliment the overall design, but, since we are talking about a tri-band router, there are two additional antennas, one from the left and the other from the right, that give the device a somewhat ominous look. 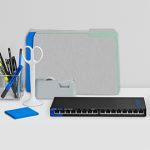 Note: Inside the package, you can find the RT-AC3200 Tri-band Gigabit router, a RJ-45 Cable, the Power Adapter, a Quick Start Guide, the Warranty Card and a Support CD (with the User manual and the Utility software). Inside the case, the ASUS RT-AC3200 uses the Broadcom XStream tri-band technology, so it’s equipped with a dual-core Broadcom BCM4709A CPU (clocked at 1GHz), backed by 256MB of RAM (ESMT M15F2G16128A-BDB) and 128 MB of flash storage (Spansion S34ML01G100TFI00). Furthermore, the 2.4GHz wireless performance is being delivered by a Broadcom BCM43602 3×3 SoC, with a Richwave RTC6649E 2.4 GHz power amplifier (x3) and the 5GHz wireless performance (for both radios) is delivered by the Broadcom BCM43602 3×3 SoC, with Skyworks 5003L1 5 GHz Power Amplifiers (x3). 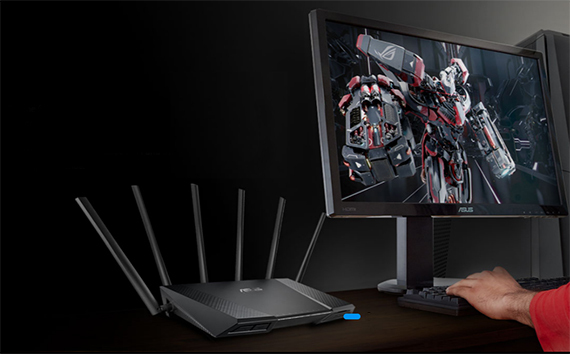 The maximum theoretical throughput of the ASUS RT-AC3200 is 1,300Mbps for each 5GHz radio band and 600Mbps for the 2.4GHz radio band. 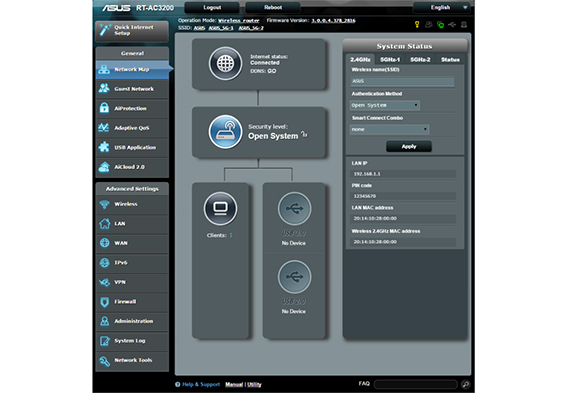 The ASUS RT-AC3200 is a very capable tri-band router that features the Beamforming technology (it focuses the signal towards the clients connected to the wireless network, instead of broadcasting it everywhere) and, while the RT-AC87U had the MU-MIMO technology implemented, the RT-AC3200 seems to lack this feature. 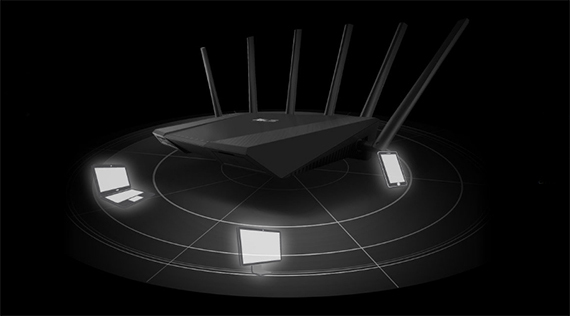 The MU-MIMO technology gives the router the advantage to serve multiple clients at the same time, instead of serving one at a time. 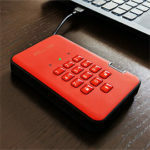 While it’s true that it may take a while until this technology will be implemented on a larger scale, the RT-AC3200 hopes to be a future-proof device and the lack of this feature may prove to be a mistake after a few years. 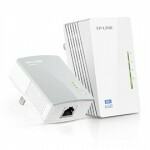 But, the RT-AC3200 has the advantage of featuring three separate radio signals and it uses the Smart Connect feature that automatically connects your wireless devices to the suitable network (taking into account the signal strength, the network congestion) and the only requirement is that all three networks have to use the same SSID. 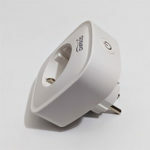 The Smart Connect feature is extremely helpful if you have a lot of diverse devices and don’t want to bother to adjust the radio bands manually (you obviously can manage everything, create individual networks with their own SSID and password, but things will become quite complicated and it breaks the immersion of simplicity that ASUS wants to deliver). 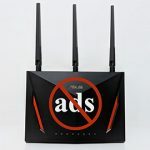 Unfortunately not everything went as smoothly as ASUS may have hoped, because the Smart Connect proved to be a bit too aggressive and many users experienced frequent disconnects and reconnects of their devices and frequent bands switching. 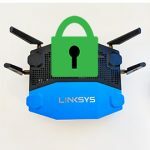 This happened because ASUS gave control over a large array of settings for the Smart Connect feature and because users had no access to documentation or hadn’t expect the need of a learning curve to understand how the router works. Therefore, some had to turn off this feature. To understand a little better how things work (especially if you have experienced these constant connects and disconnects), you have to access the interface and go to Network Tools, Smart Connect Rule and have a look at the Steering Trigger Condition. Here, you’ll see the three radio bands, the bandwidth allocated for each network, you can enable Load Balance and especially, you can adjust the signal level (greater or less) and the link rates that will determine if a client will be steered to another network or not. So, if a connected device meets any of the criteria in this section, it will be disconnected and reconnected to a more suitable network. That’s why it’s important to understand how this router works and have a bit of knowledge on how to adjust the settings to ensure a perfectly functional network. I hope that this made things a bit clearer, so let’s go onwards with the wireless testing. To test the performance of the RT-AC3200 I used a 3×3 client device (a MacBook Pro). Using the 2.4GHz radio frequency, at 5 feet, I measured a maximum speed of 142Mbps and at 20 feet, I measured 92Mbps. At 60 feet, the speed decreased to 66Mbps. Next, it was time to test the first 5GHz radio band (remember that there are two separate 5GHz networks). At 5 feet, the router delivered a maximum speed of 515Mbps and, after increasing the distance to 30 feet, the speed decreased to 238Mbps. At 60 feet, the router managed to deliver an average of 150Mbps. Afterwards, I switched to the second 5GHz network, which at first was a bit unstable, but eventually it became more stable and surprisingly, it performed better than the first 5GHz network. So, at 5 feet, I measured a maximum speed of 578Mbps and at 30 feet, the speed slightly decreased to 288Mbps. At a longer range (60 feet), the router delivered a maximum speed of 214Mbps. Lastly, I tested the read/write performance of the RT-AC3200 by moving a 1GB folder with multiple multimedia files. The writing speed didn’t go beyond 22MBps and the reading speed went up to 31.6MBps. 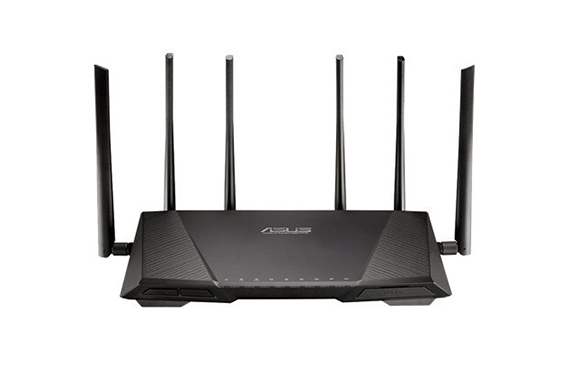 Setting up the ASUS RT-AC3200 is quite simple thanks to the intuitive ASUSWRT interface. The first thing that you need to do is to go to https://router.asus.com (or to the default IP address: 192.168.1.1) and enter the user name and password (admin for both). Afterwards, you are greeted by the welcome page (if it’s the first time you access the interface), where you can skip the Setup Wizard or configure your router using the Quick Internet Setup (Check Connection, Internet Setup and Router Setup). After you finish the Quick Setup Wizard, you can finally access the main page which allows you to further configure your router. The UI has a top horizontal menu, where you can Log out, Reboot the router or change the language, and a main vertical menu for Quick Internet Setup, General Settings and Advanced Settings. 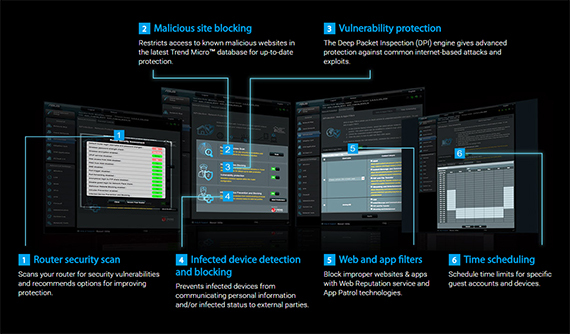 The General section consists of a series of tabs, each opening a new small window in the center: Network Map (shows a graphic representation of the system status and allows for quick configurations for each network), Guest Network (allows you to create separate networks for your guests – each network has its own SSID, authentication method, network key, scheduled time and allows access to Intranet), AiProtection (detects any type of intrusions before it reaches your connected devices – includes Network Protection and Parental Controls), Adaptive QoS (includes a graphics-rich Bandwidth Monitor, QoS – a great feature that prioritizes apps and tasks through drag-and-drop presets – and the Web History), Traffic Analyser (Statistic and Traffic Monitor), USB Application (AiDisk, Media Services and Servers, Network Printer Server, 3G/4G, Time Machine and Download Master) and AiCloud 2.0 (AiCloud 2.0, Smart Sync, Sync Server, Settings and Log). 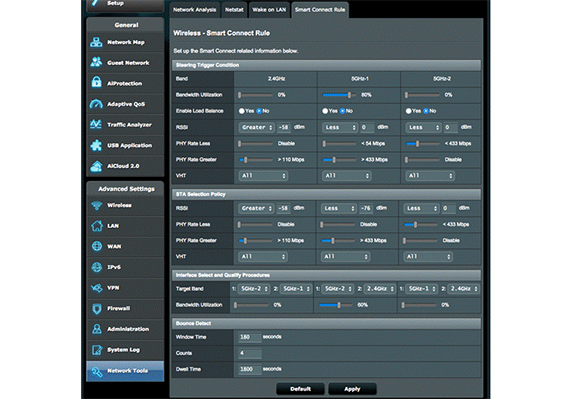 The Advanced Settings section also has a series of tabs for Wireless (general, WPS, WDS, Wireless MAC Filter, RADIUS Setting and Professional), LAN (LAN IP, DHCP Server, Route, IPTV and Switch Control), WAN (Internet Connection, Dual WAN, Port Trigger, Virtual Server / Port Forwarding, DMZ, DDNS and NAT Passthrough), IPv6, VPN (VPN Server and VPN Client), Firewall (General info, URL Filter, Keyword Filter and Network Services Filter), Administration (change the Operation Mode – can be Wireless router mode, repeater Mode, Access Point mode or Media Bridge; System Configuration, Firmware Upgrade, Restore/Save/Upload Settings and Feedback), System Log and Network Tools (Network Analysis, Netstat, Wake on LAN and Smart Connect Rule). 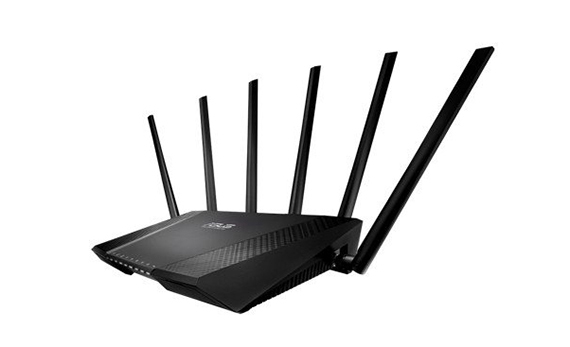 The ASUS RT-AC3200 is definitely one of the best tri-band routers on the market (along with NETGEAR Nighthawk R8000 X6 and Linksys EA9200), it has a interesting looking design, lots of features to play with, a easy to use interface and good wireless performance, but, before purchasing it, you need to understand that you won’t really feel the difference between the RT-AC3200 and a capable AC1900 router, unless you have a fast Internet connection and a lot of wireless devices that fight for the WiFi bandwidth.